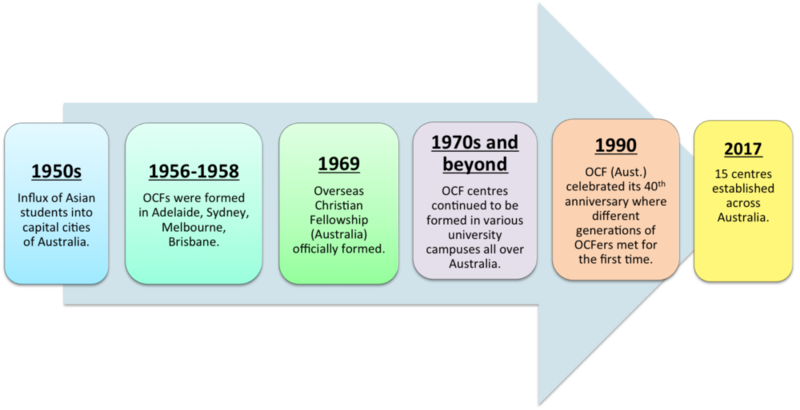 OCF Australia now has centres across the nation in one territory and six states (Australian Capital Territory, New South Wales, Queensland, South Australia, Tasmania, Victoria, and Western Australia). As OCF Australia, we are passionate about reaching out to international students across these many states and train them up to be disciple-makers for Christ. The harvest field is certainly plenty and rich, very much in need of committed and hardworking labourers!